Nothing beats a day on the water. Mississippi provides a unique and memorable experience when it comes to fly fishing. With its number of beautiful streams and lakes, you’re in for a real treat and potentially a great catch. Here are our picks for the five best spots for fly fishing in Mississippi. The Mississippi Sound is protected by barrier islands. These islands keep vital nutrients in the water from washing out to sea, making this a rich habitat for a number of fish. 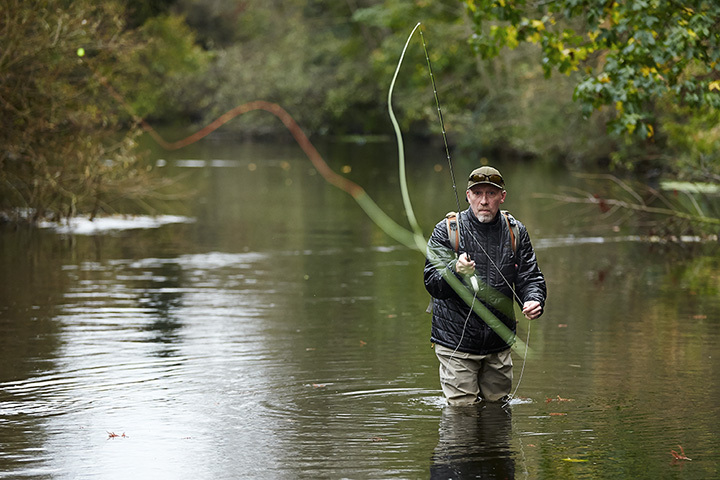 The water close to shore is often shallow, making it the perfect spot to wade in and fly fish. Not only is Horseshoe Pond a beautiful spot for any outdoorsman, but you can also enjoy fly fishing lessons while you visit. This retreat in West Point is owned by Prairie Wildlife, a conservation-driven sporting destination in the area. The Chunky River is part of a network which flows into the Pascagoula River. This short river has a public access point near Enterprise and is a popular fly fishing destination. It was even the subject of a documentary! D'Lo is a quiet little town in the greater Jackson area. It's home to only a few hundred people, and it's the perfect place to access the Strong River for some quality fly fishing. Look for spotted bass, bream, catfish, and crappie. The Bowie River winds through 60 miles of the Pine Belt, eventually ending up as part of the Pascagoula River. Anglers favor spots near Hattiesburg due to the populations of spotted, striped, and largemouth bass found there. View more Mississippi Fishing Holes.